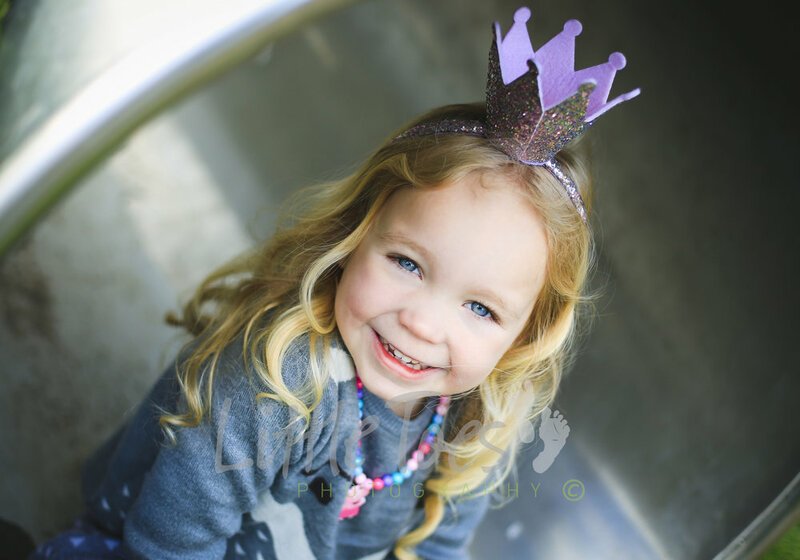 Professional Portraits at Nursery prices. 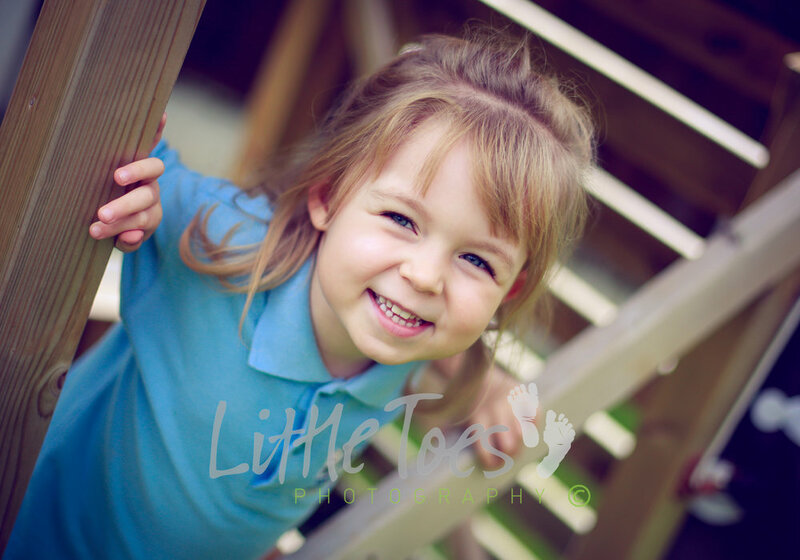 We offer a professional service to make your photography day go smoothly from start to finish. 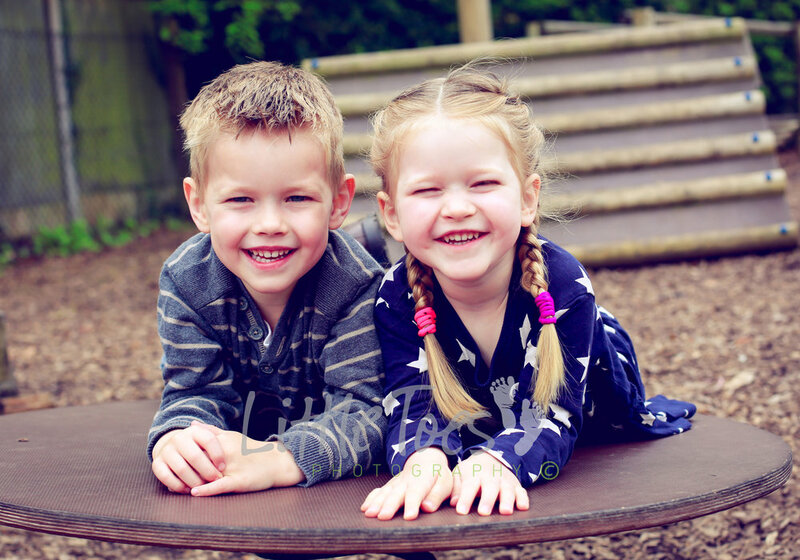 We are experienced DBS checked Nursery Photographers and understand that patience is very important and we like to make the experience fun and exciting for your 0-5's. 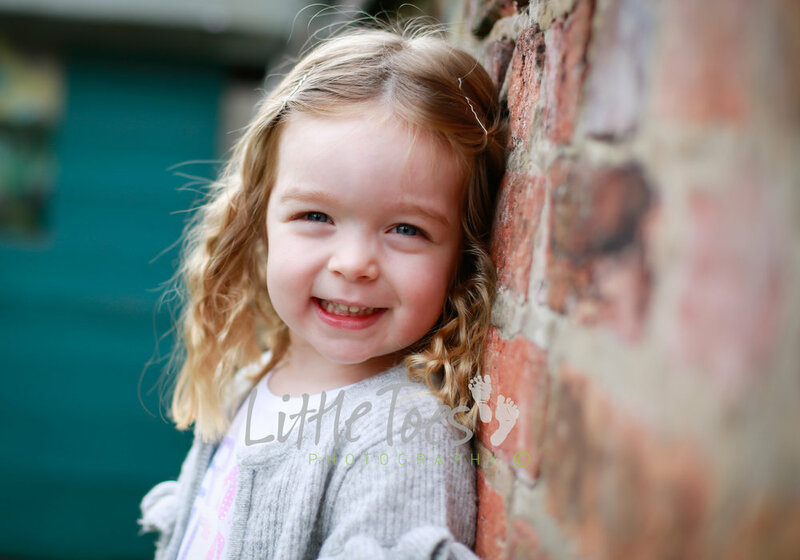 Little Toes Photography has a NEW bespoke online ordering system, parents place all their orders online so there's no collecting money or chasing parents for unwanted prints. We have a large range of well priced products for parents to choose from. We provide 3 different services throughout the year, Natural Outdoor Pictures, Graduation and our lovely Studio set up which we mainly use for the Christmas pictures and when the weathers not on our side during the Summer. We provide all the promotional material that you will need, we deal with all the parents enquiries and then at the end we even send you some money to say thank you! We also offer FREE staff pictures which can be updated every year.